Vogue Crafts & Designs Pvt. Ltd.: What does your engagement ring signifies? What does your engagement ring signifies? We see engagement rings most popularly characterized by diamonds – WOW, the solitaire diamond! But interesting trends in wedding or engagement ring designs display an arrangement of other gemstones as well such as sapphires, rubies, emeralds, or even synthetic stones and diamond substitutes like cubic zirconia and moissanite which are equally good for the occasion while reducing the cost by a good deal. The bands are most commonly seen are in gold or platinum, but silver, stainless steel and titanium are also proving to be popular. They are also available from categories like Antique, Art Deco, Vintage and so on, based on eras. Most men today buy diamond rings for their beloved ones. The tradition of diamond engagement rings began with the Italians. 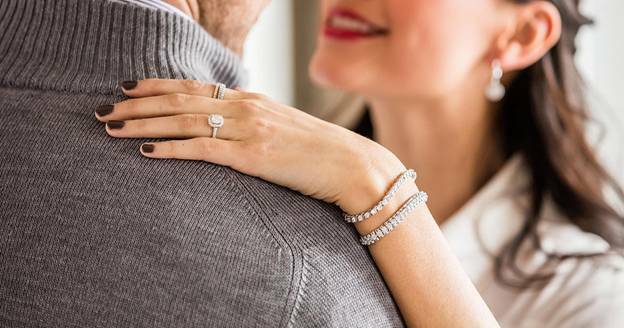 In Italy it was once believed that diamonds were derived from the “flames of love” and therefore clearly represented the bonds of everlasting love. Many people feel that the engagement and offering an engagement ring to a woman are extremely important. In our society a woman wears the engagement ring on her left hand, on the second last finger. This is the same finger that her ring will be placed on during the wedding ceremony. 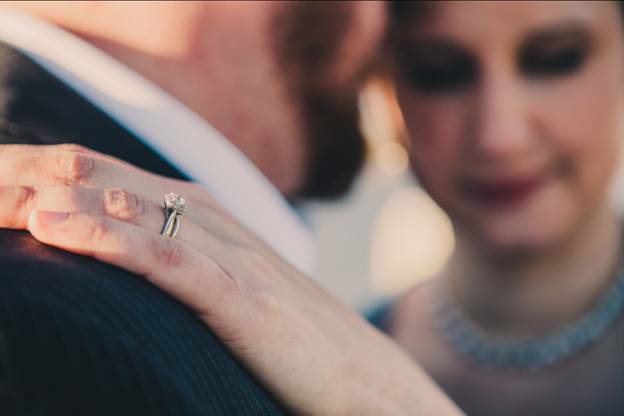 The engagement ring is given after a marriage proposal is accepted and it is representative of the agreement or pledge to marry in the future. In some countries the second last finger of the right hand is where the engagement ring is worn. There are promise rings also which are given before the engagement, as the name suggests, promising the marriage between the two in future. Some cultures feature the women wearing a ring called the wedding band not to be worn before the wedding day, along with the engagement and a wedding ring separately, making a trinity of rings. Hair tricks every girl must know!